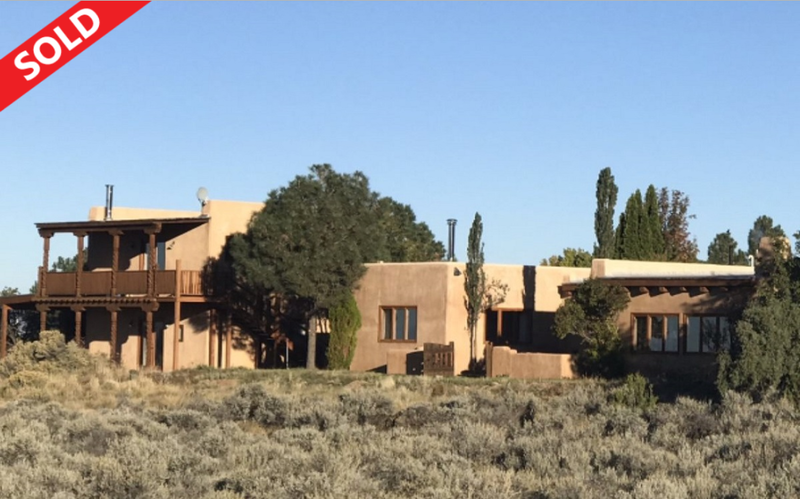 Taos Properties is the leading provider of real estate for sale online with the most comprehensive, easy-to-use property search available. 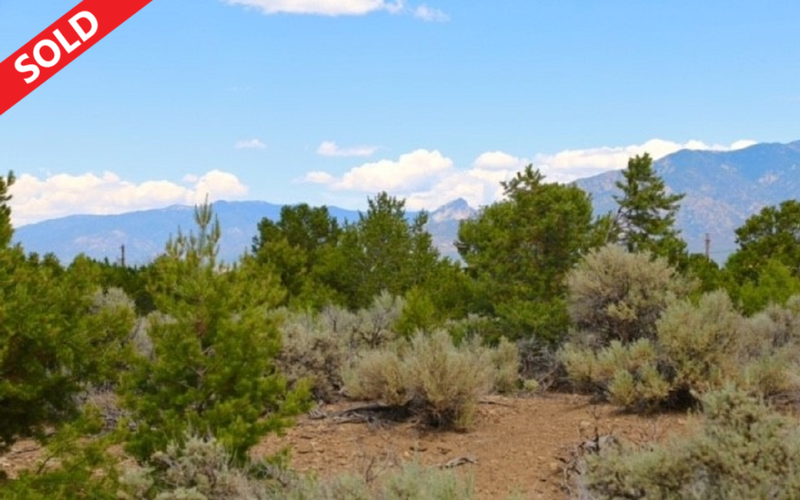 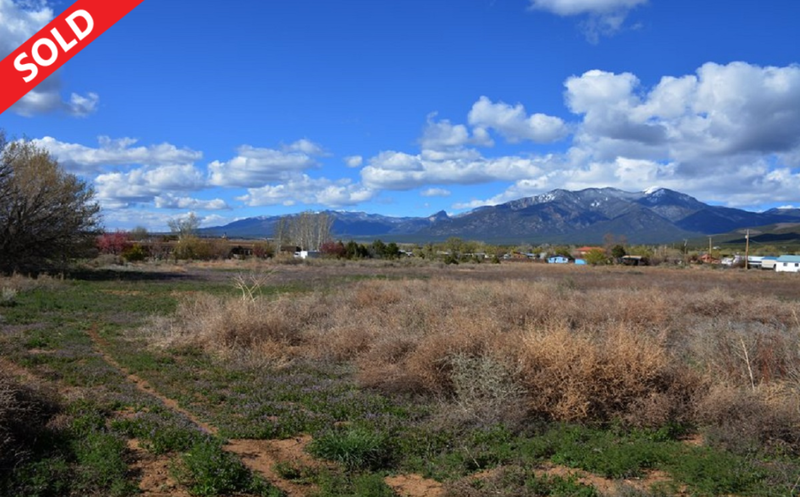 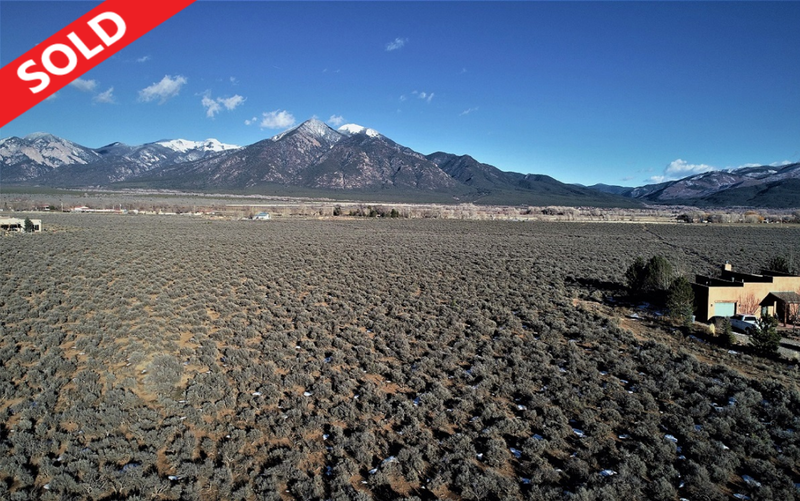 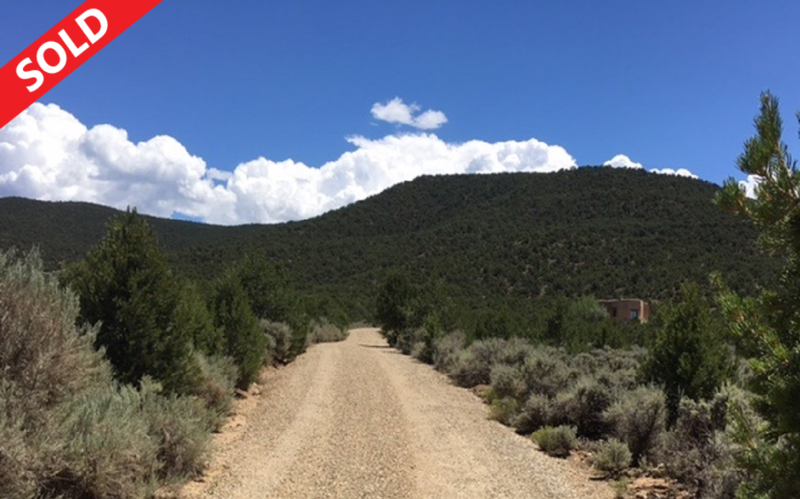 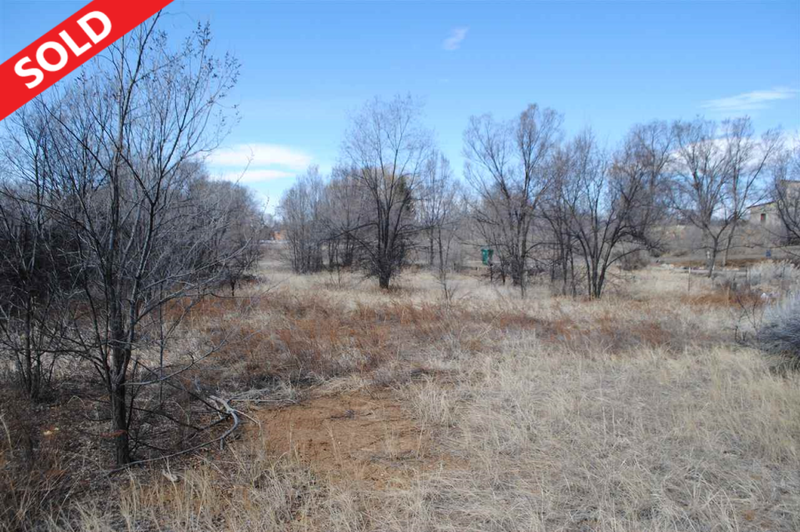 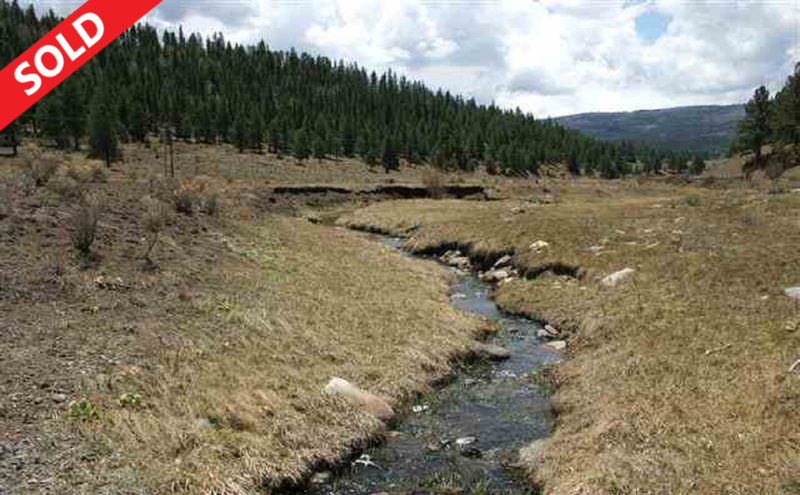 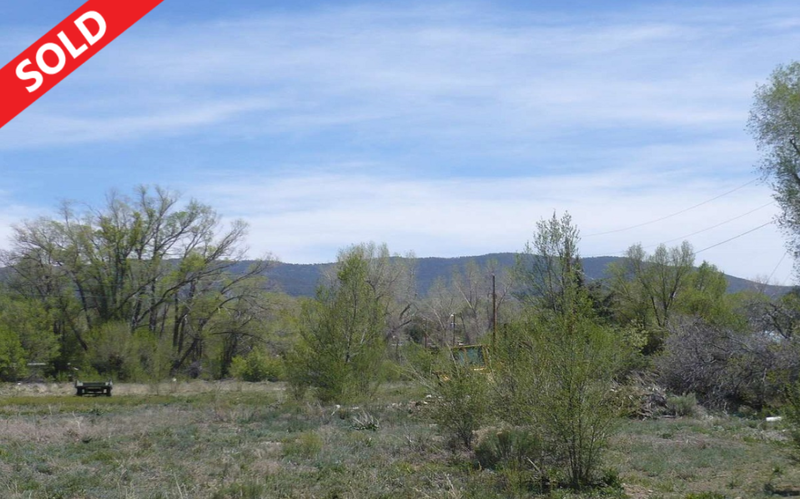 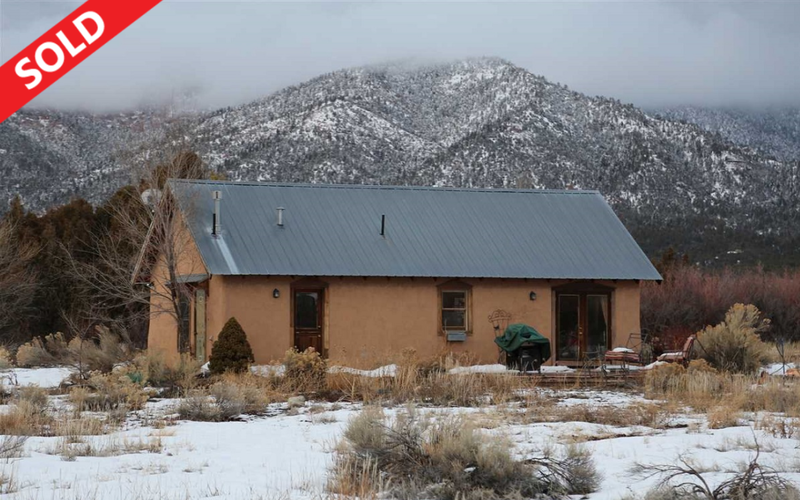 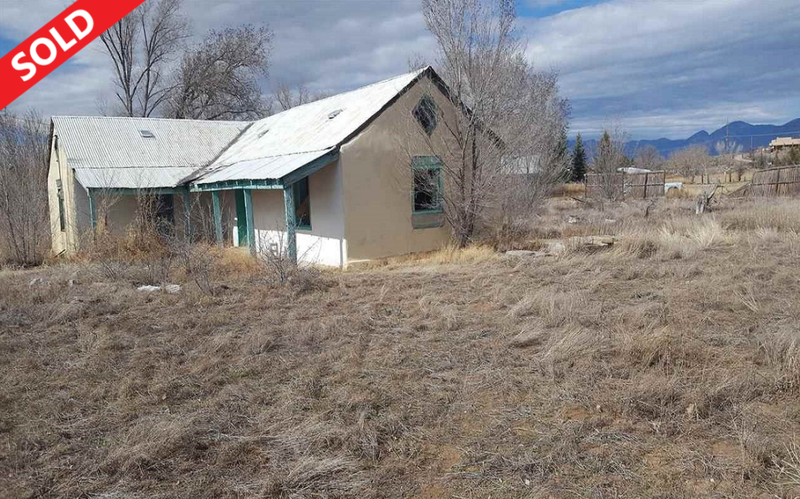 Start your search here, with our Taos MLS Featured Listings below or for more details use the Property Search Page. 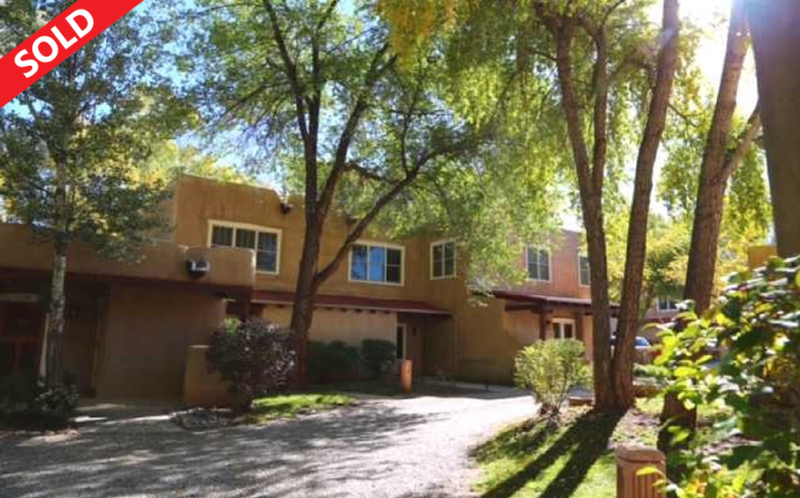 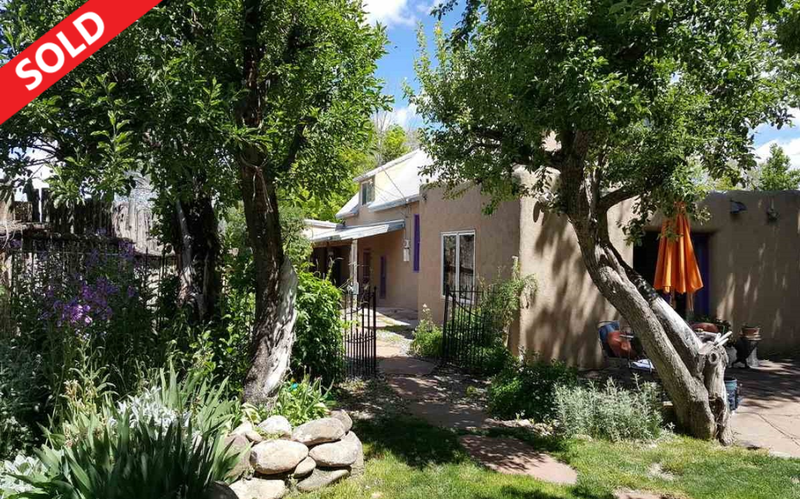 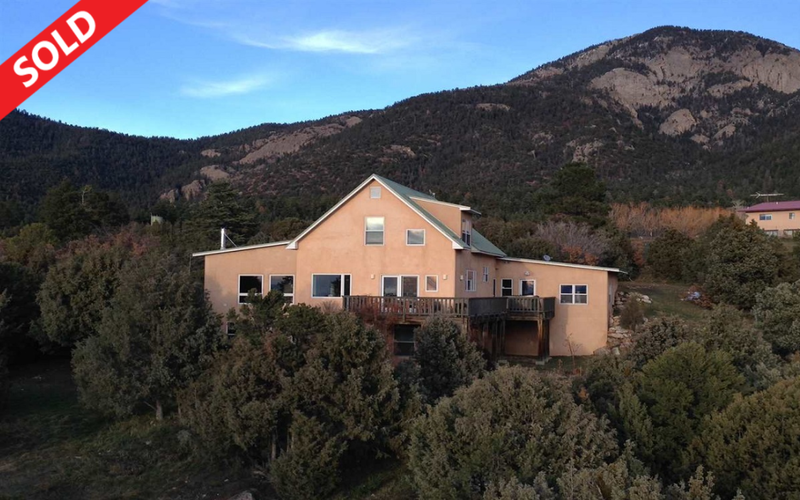 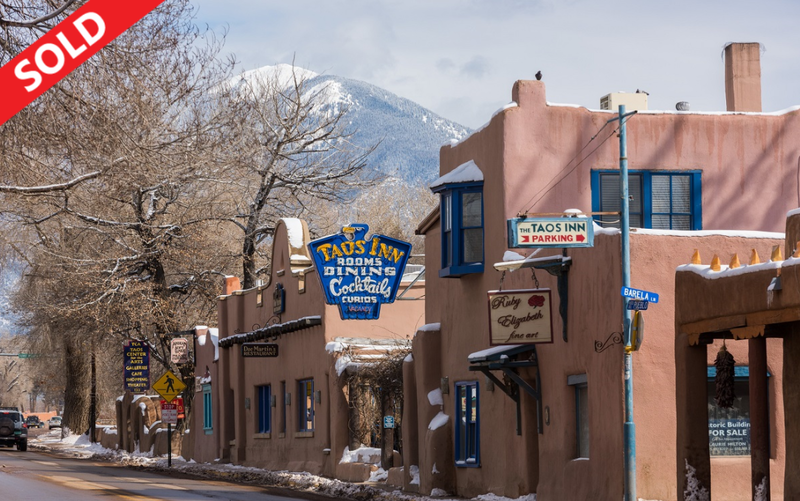 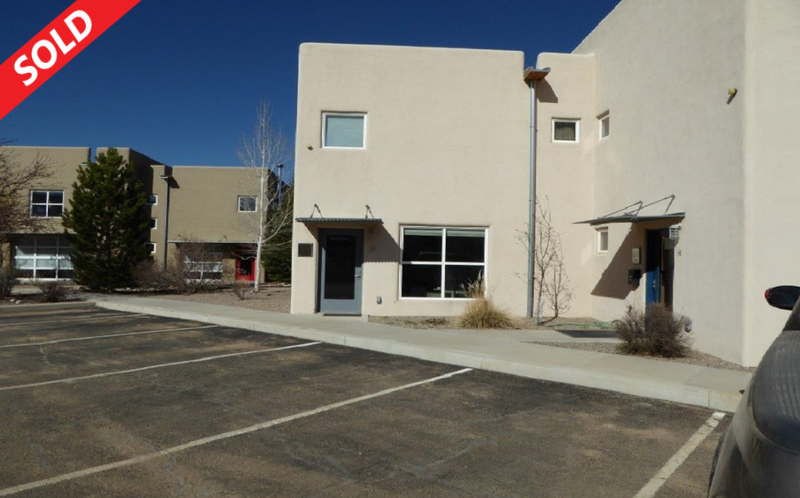 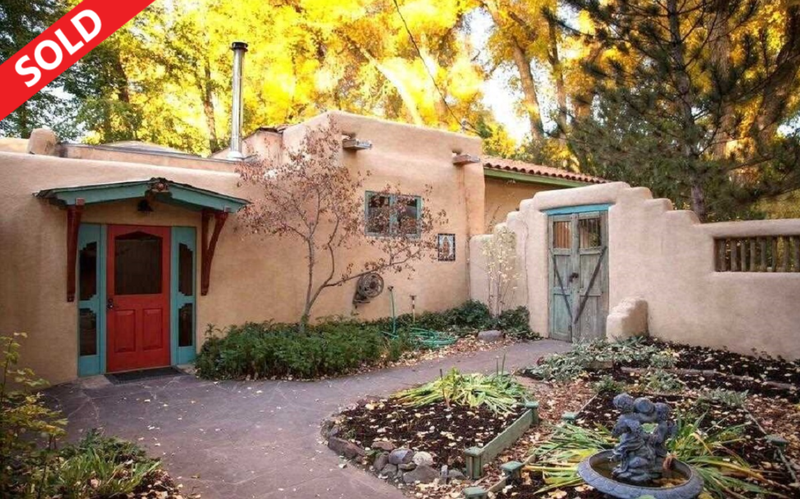 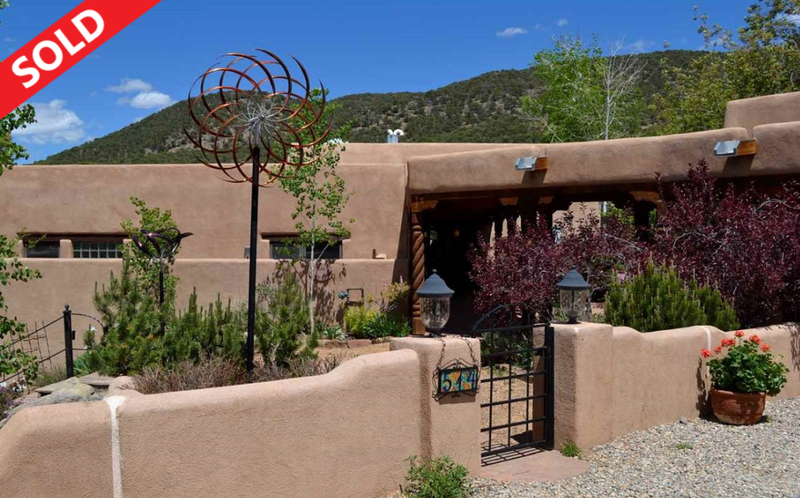 Finding you a Taos home you'll love is our passion! 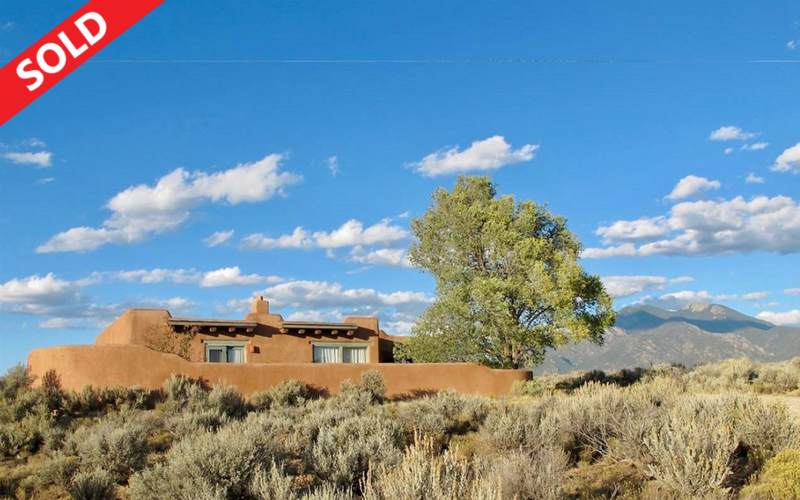 We are a dedicated team of local real estate professionals who know the local market inside and out. 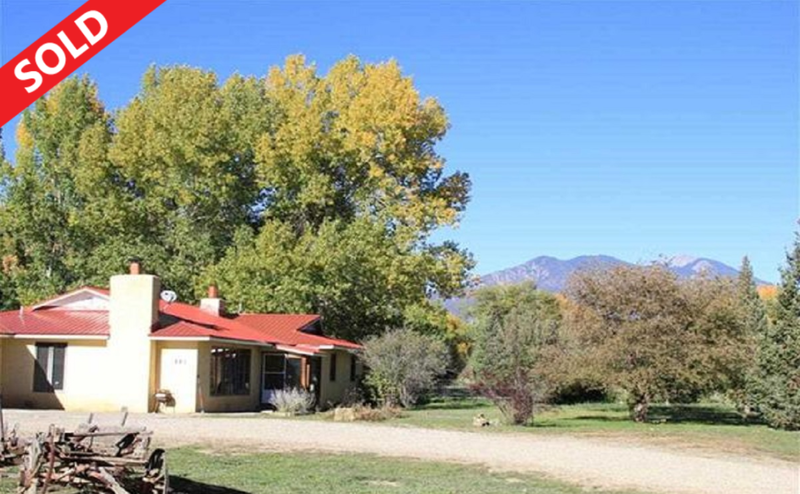 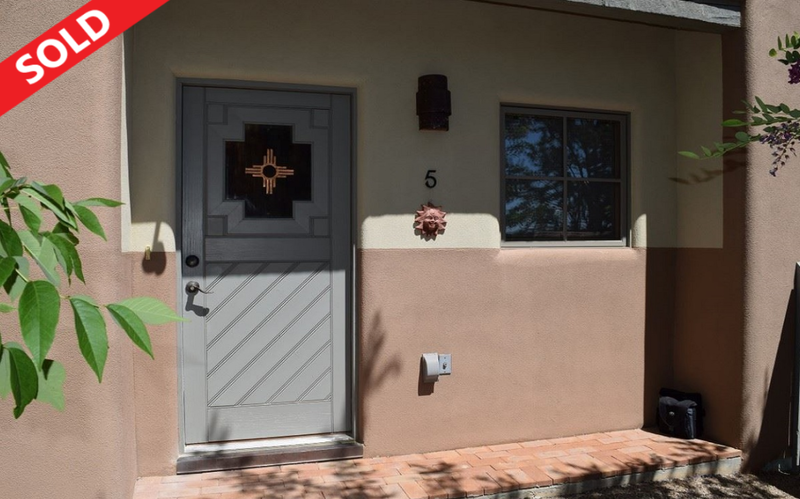 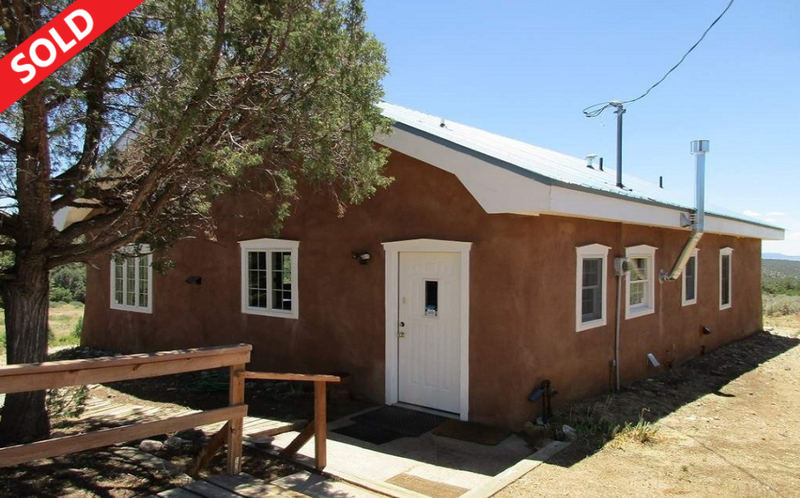 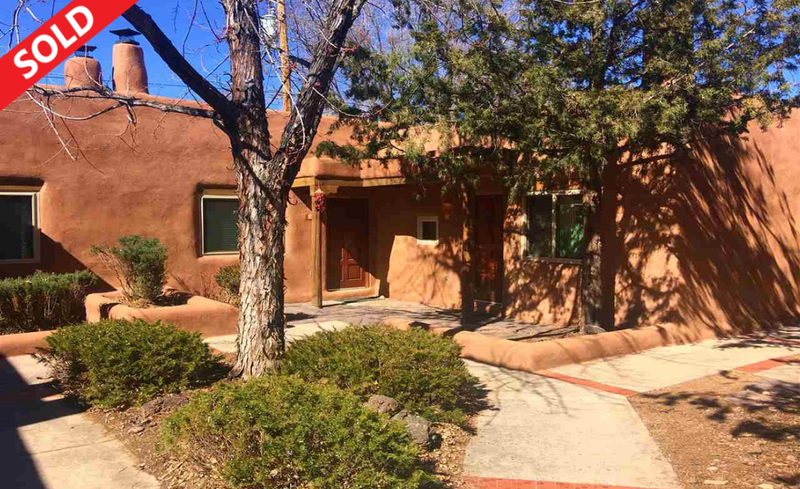 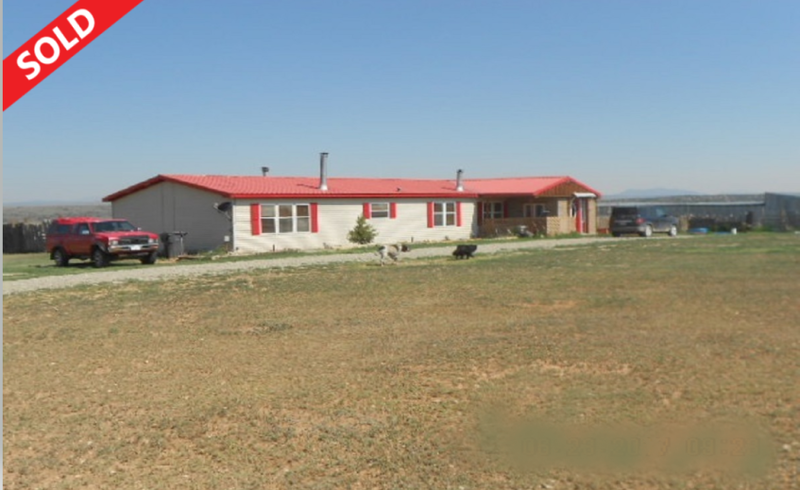 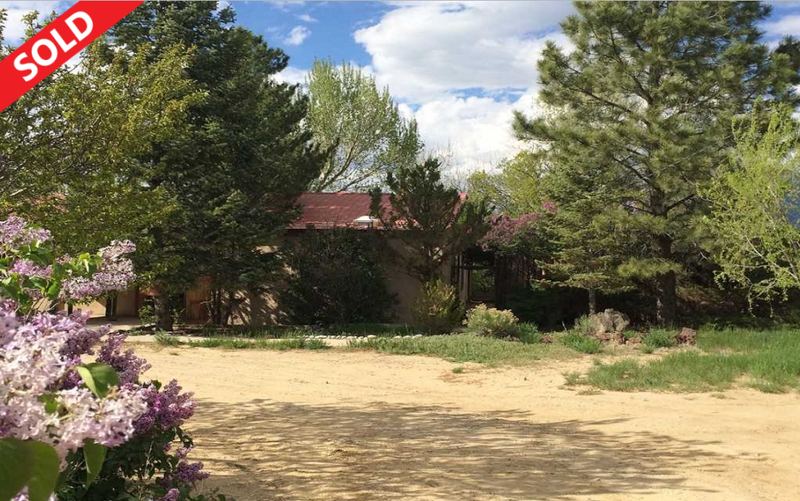 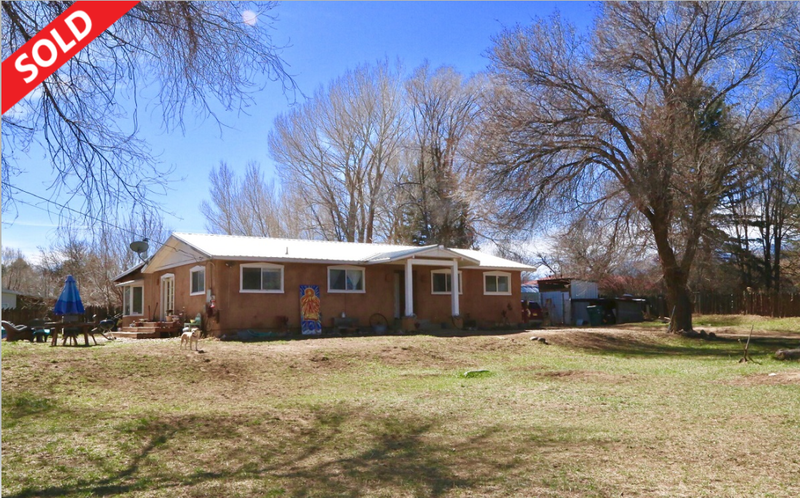 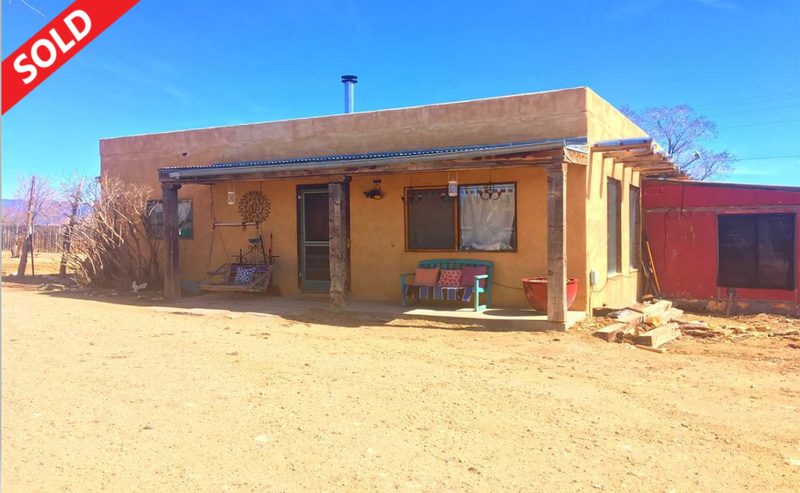 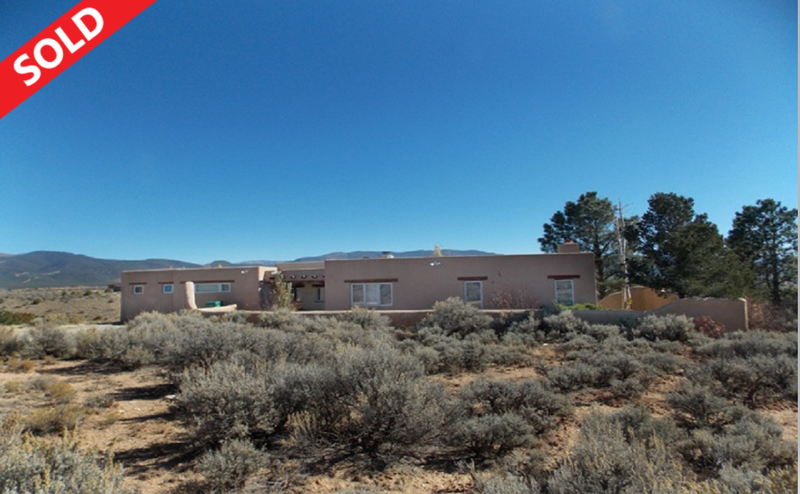 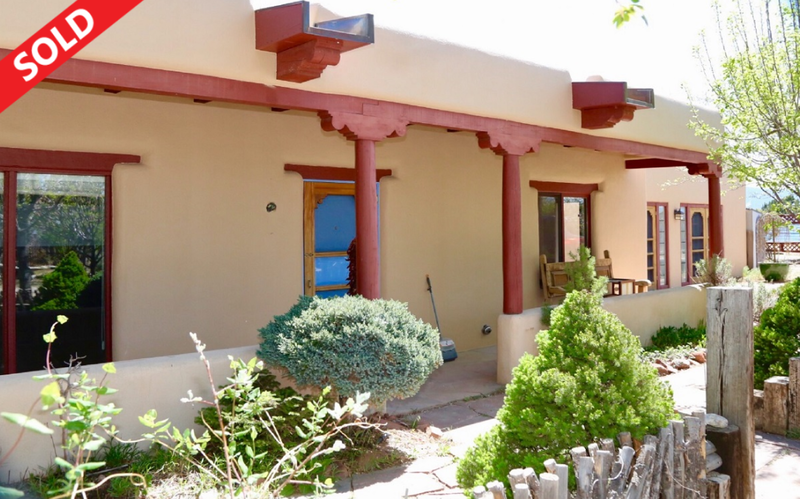 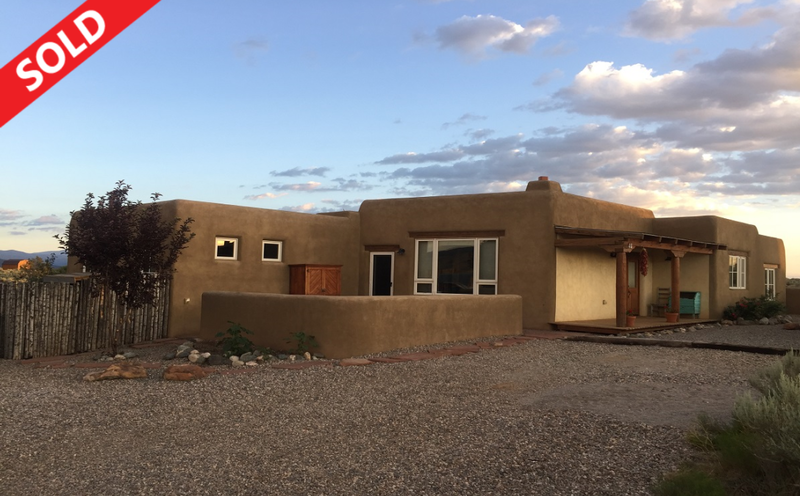 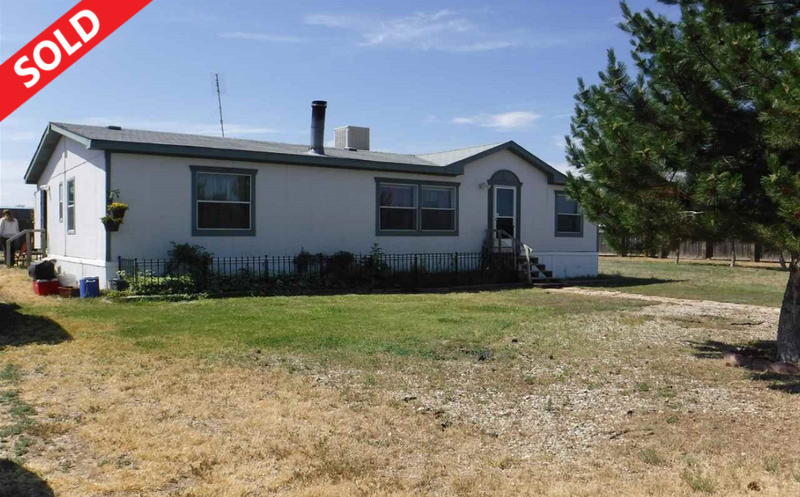 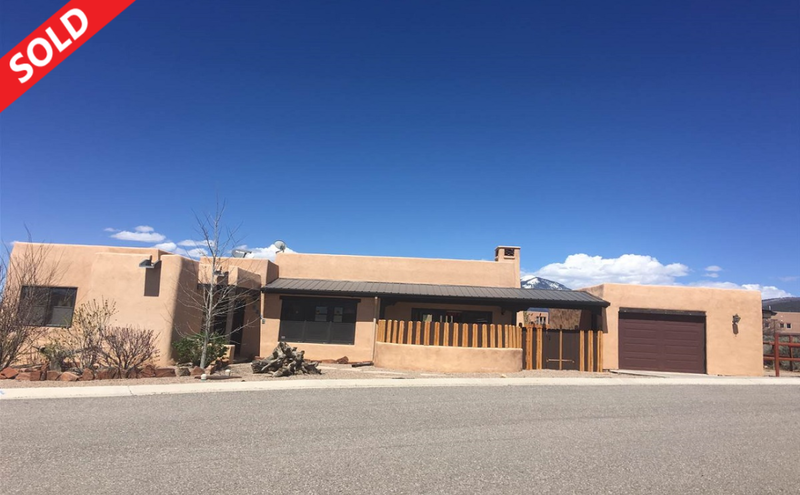 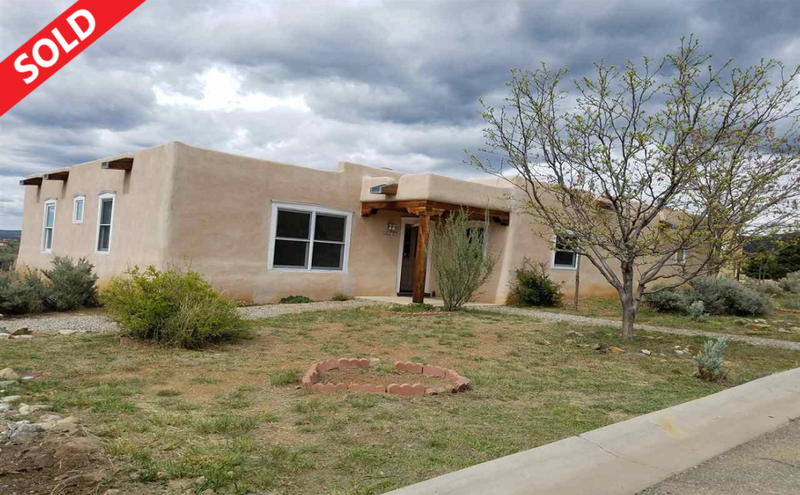 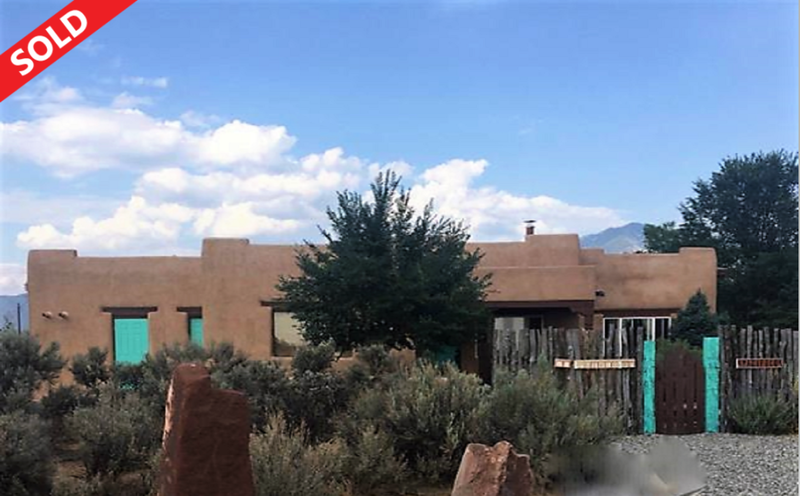 Whether you are in search for a brand new home, a vintage Taos adobe, New Mexico ranch, a horse property, condominium, land, apartment, single family home, ski retreat, second home, or a commercial development... We've got it all!! 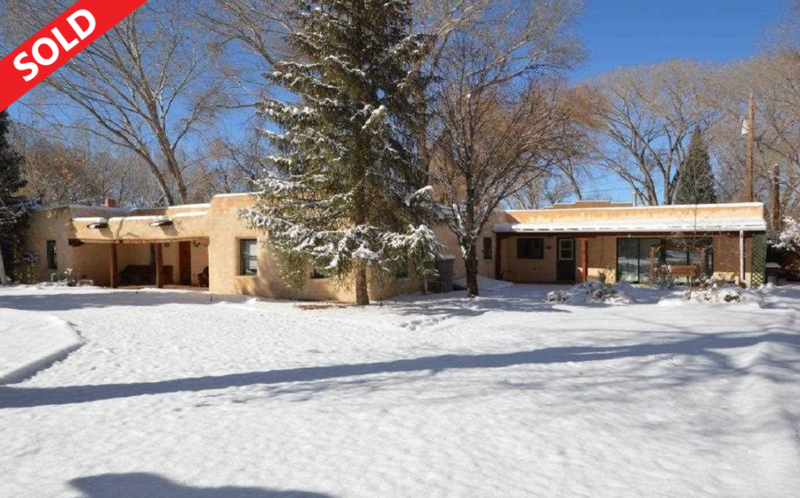 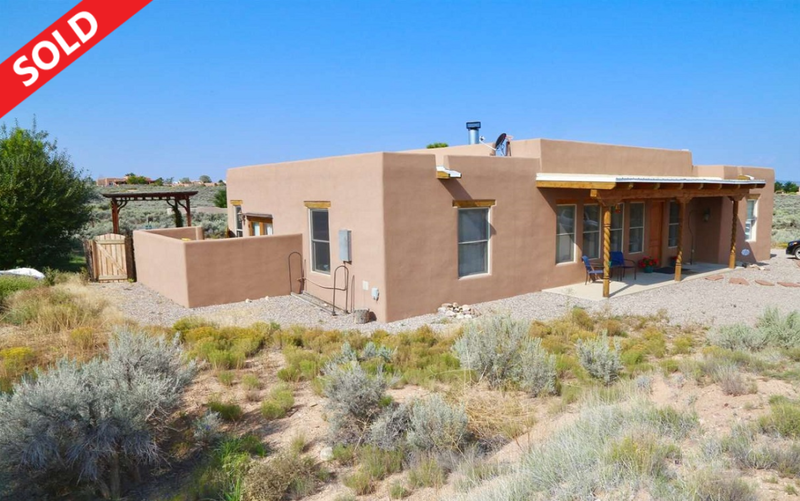 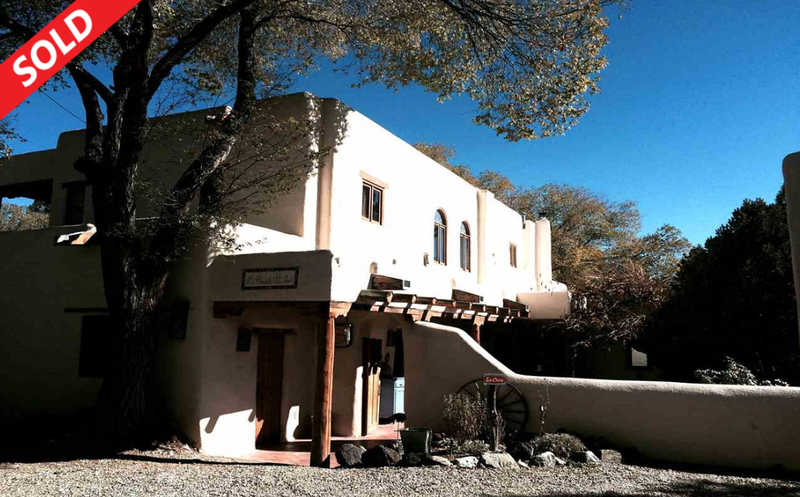 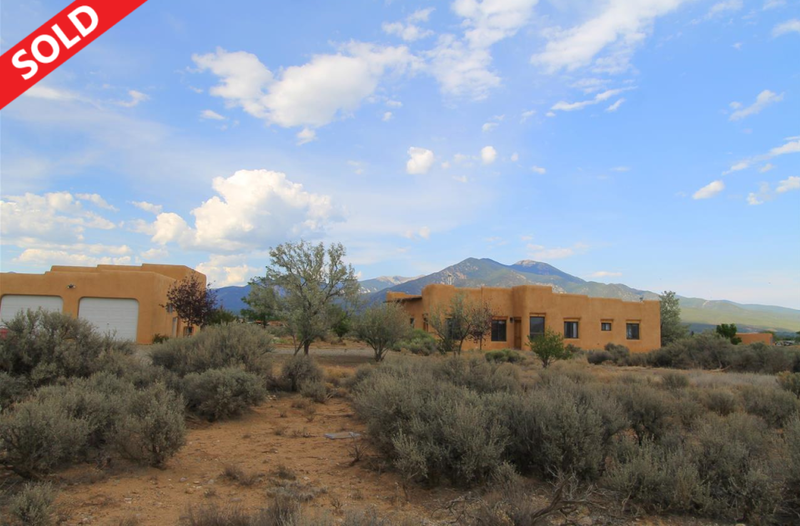 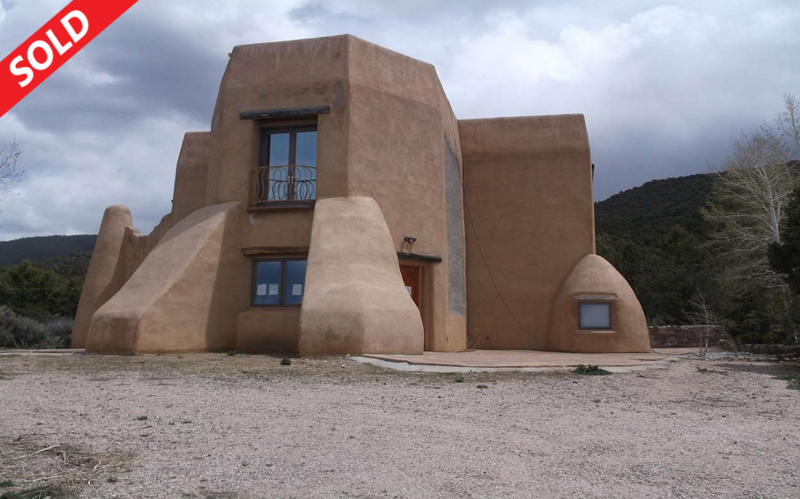 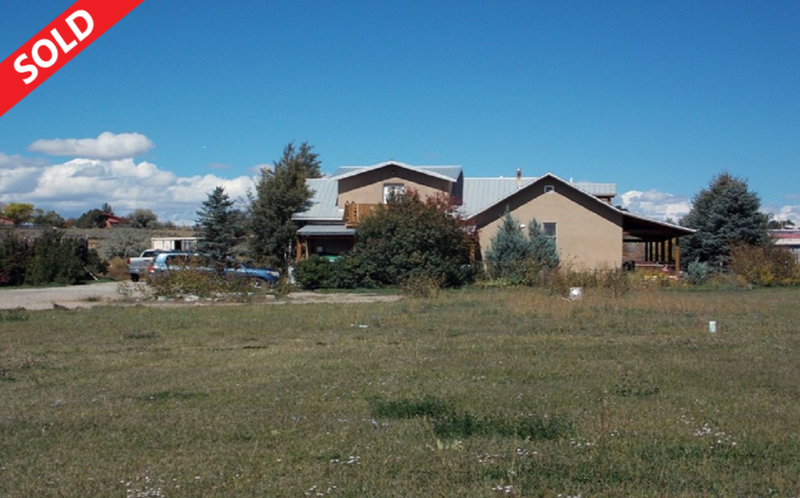 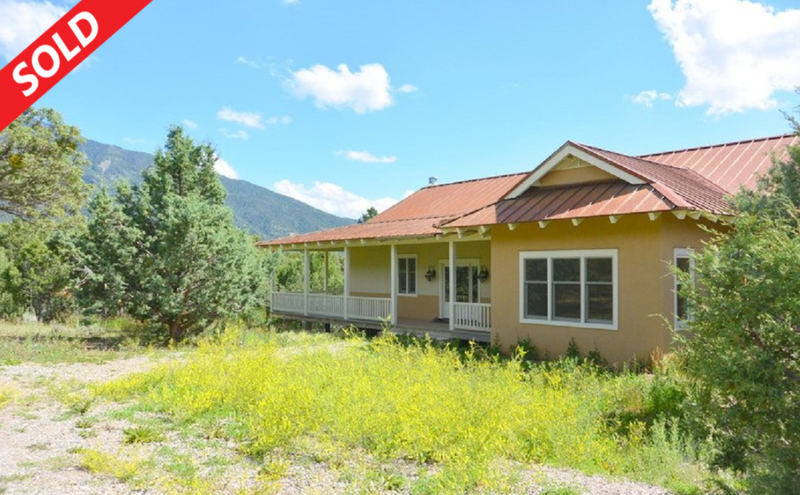 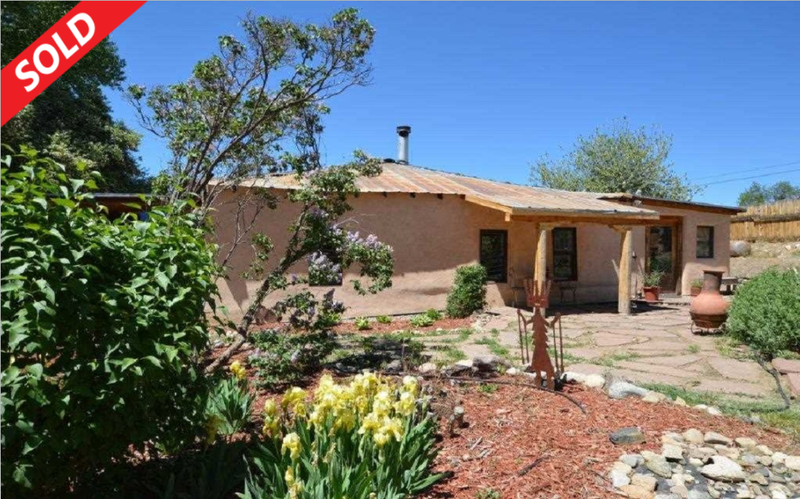 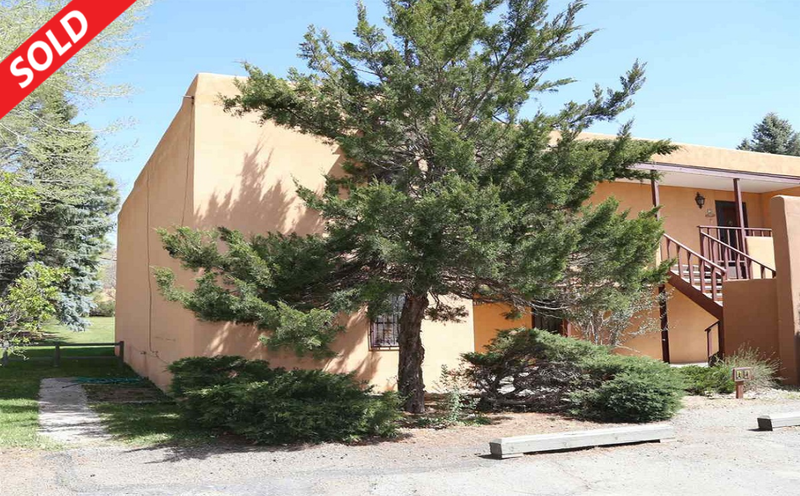 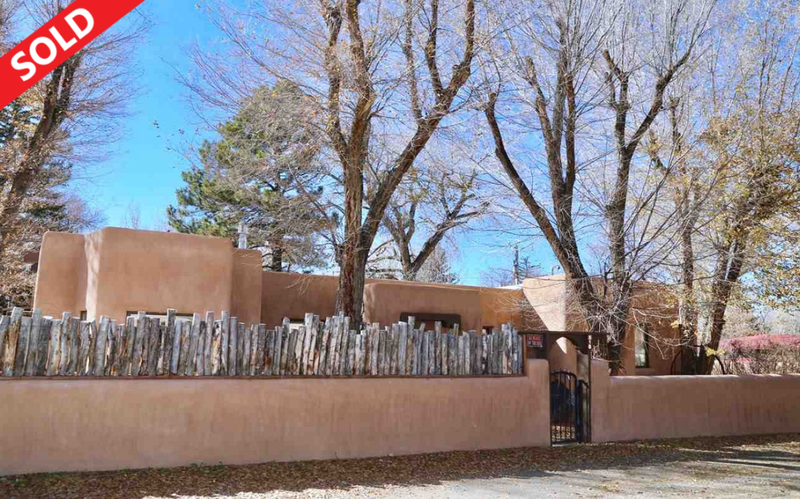 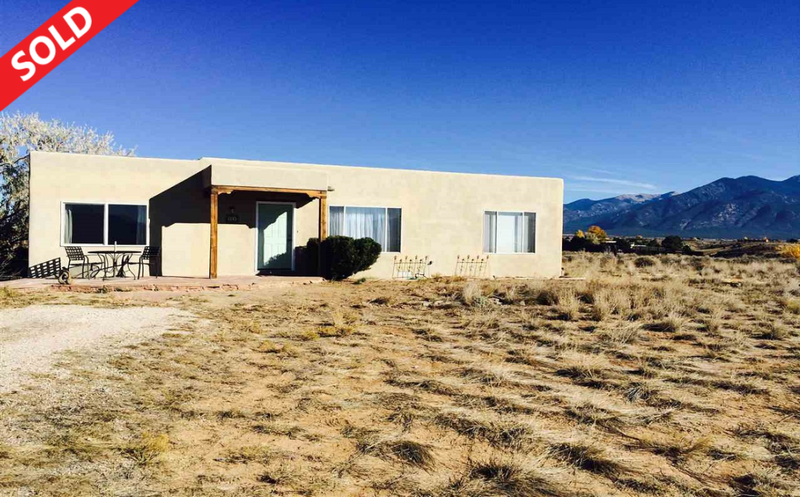 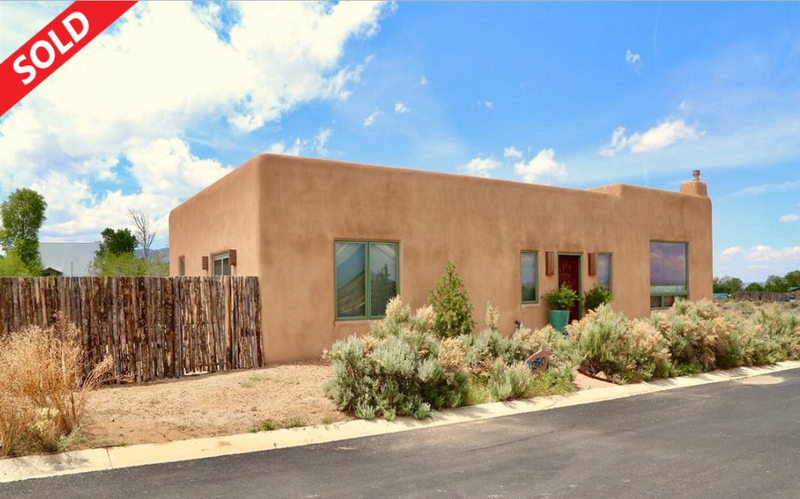 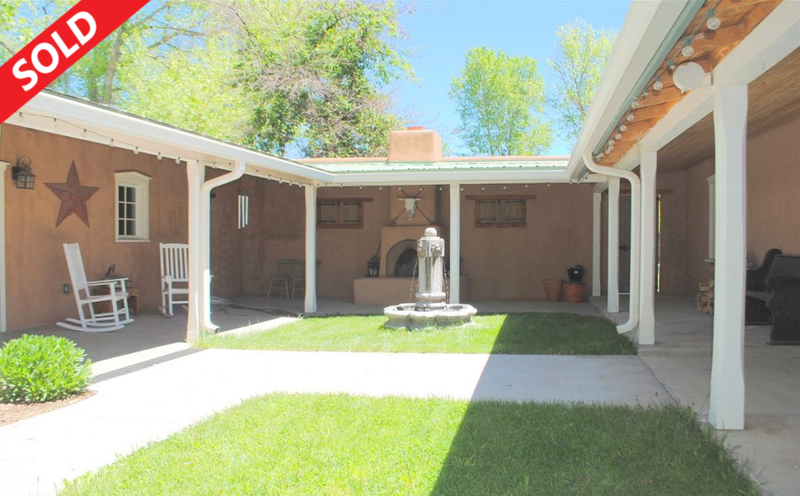 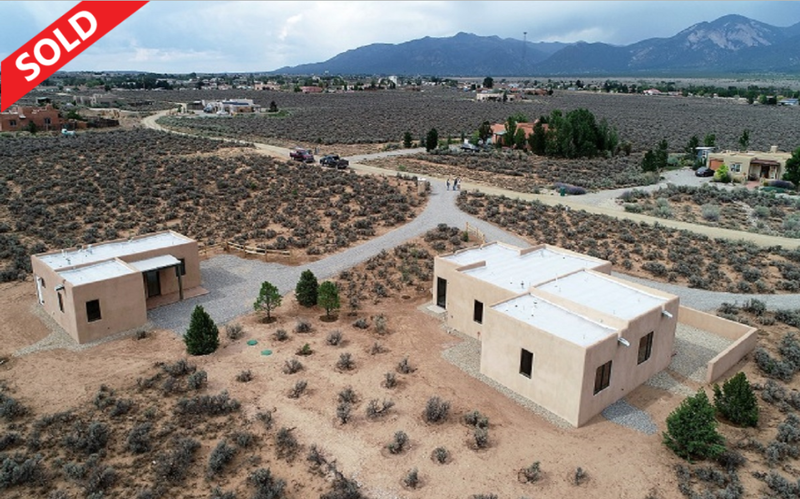 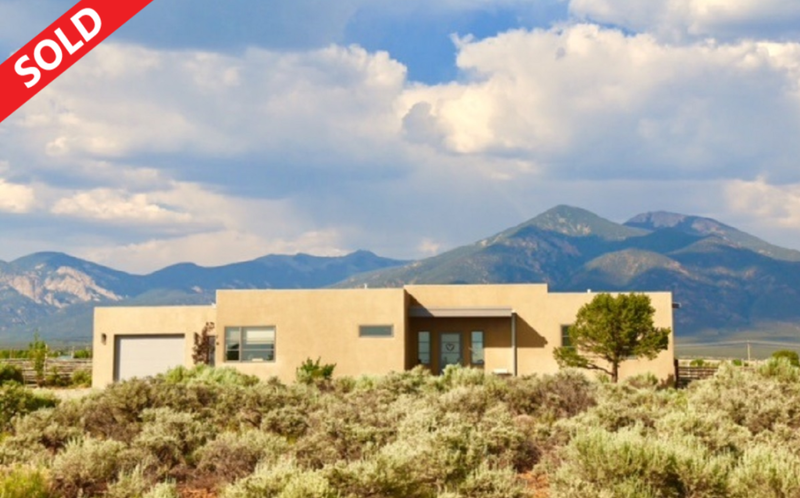 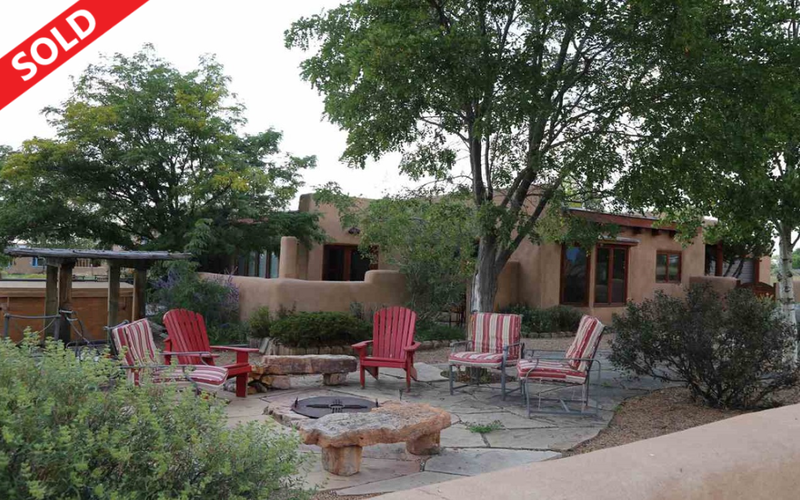 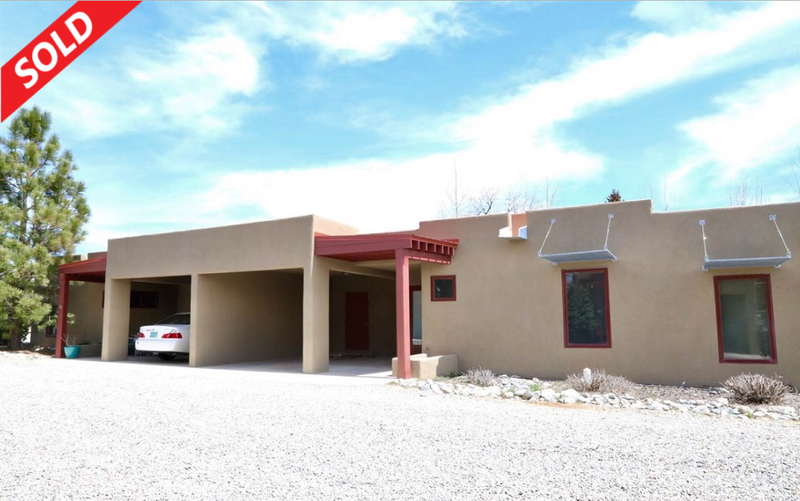 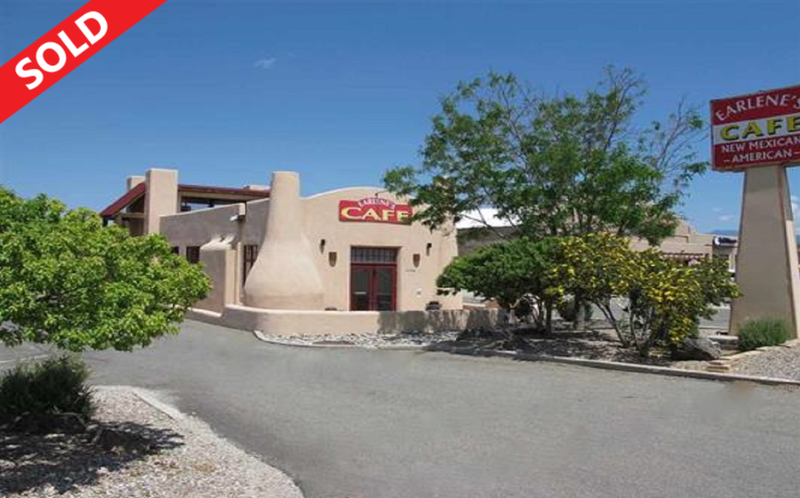 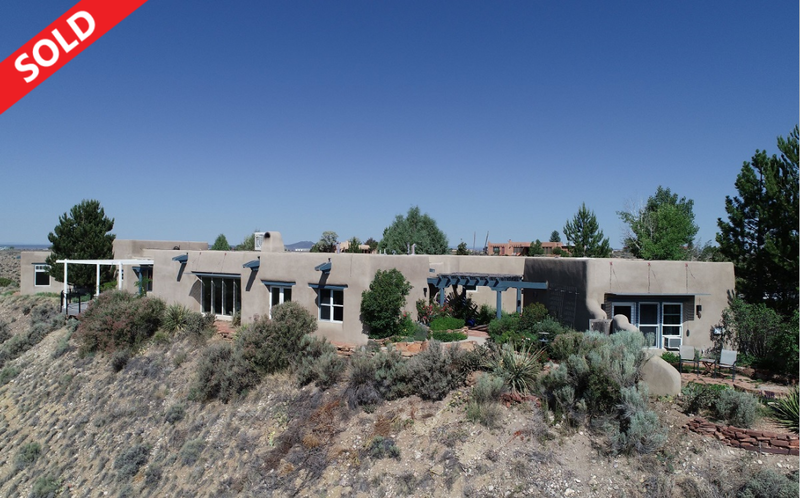 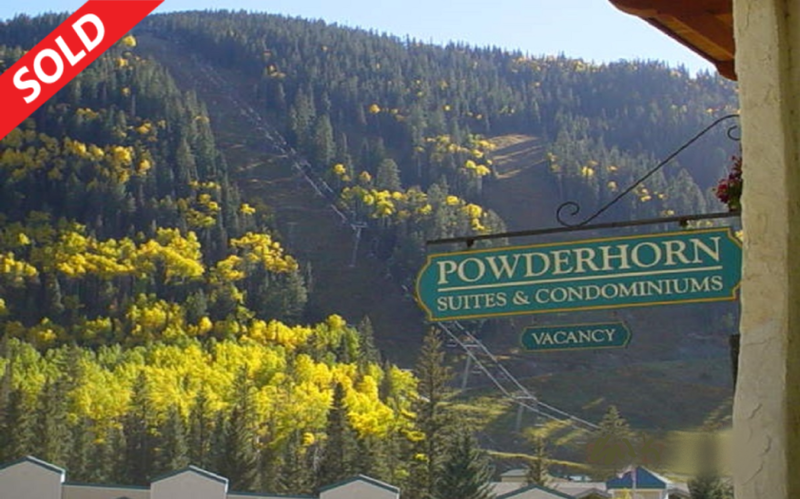 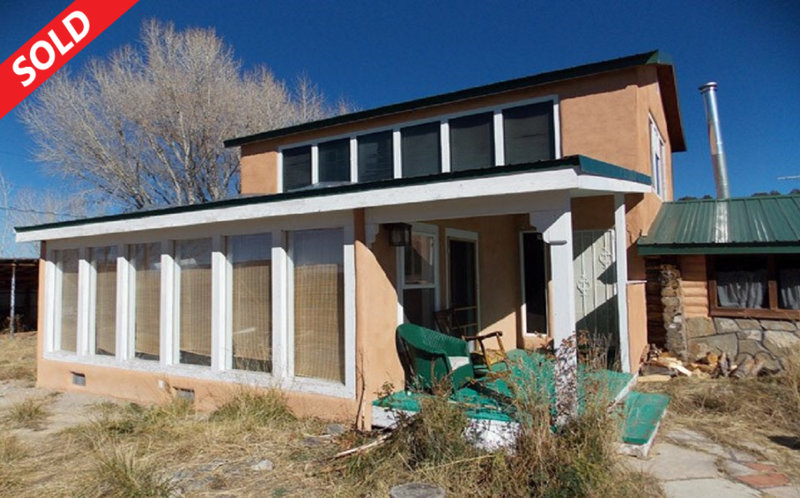 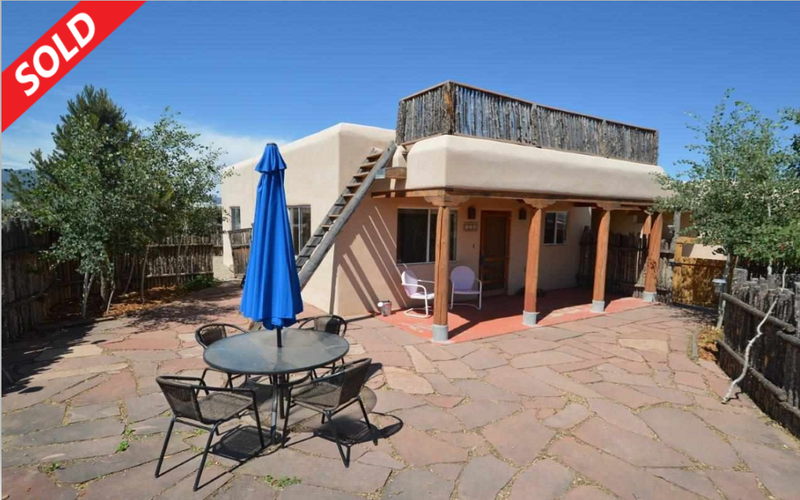 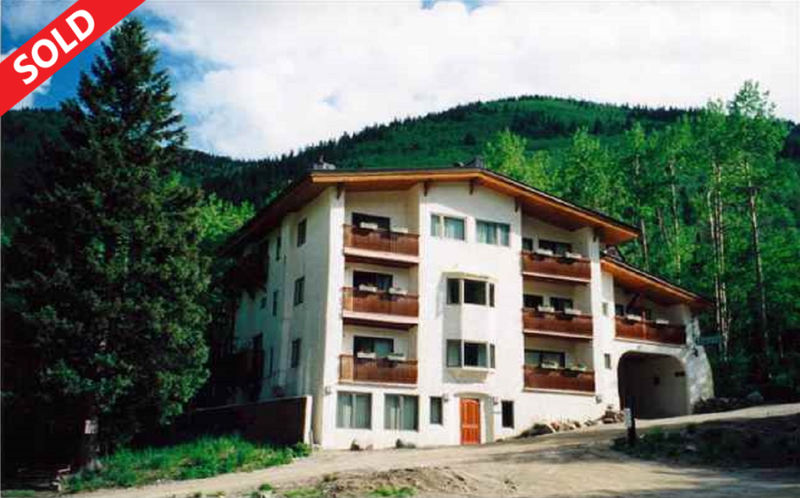 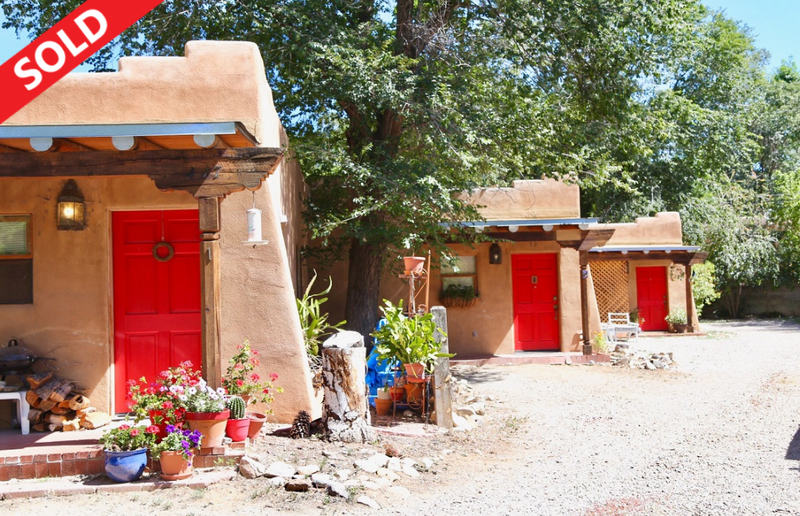 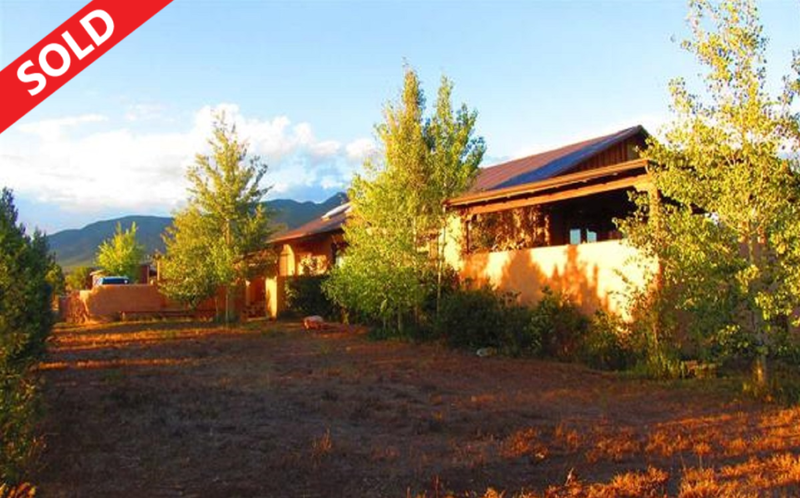 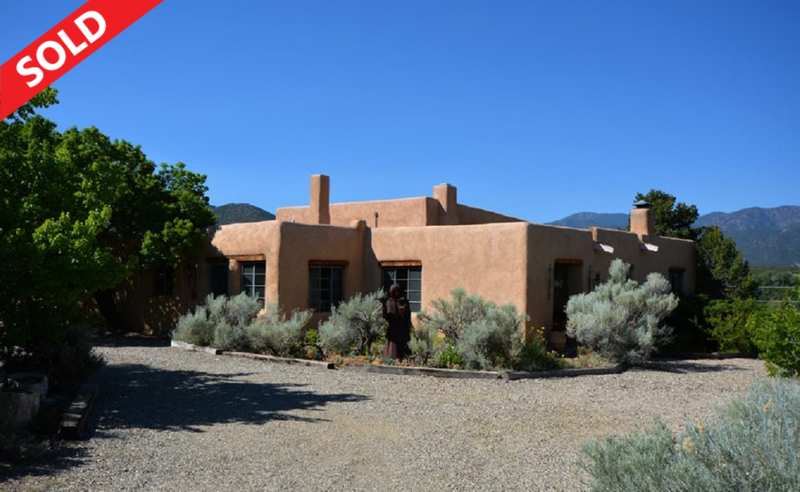 Please view our Taos Area Real Estate Listings below. 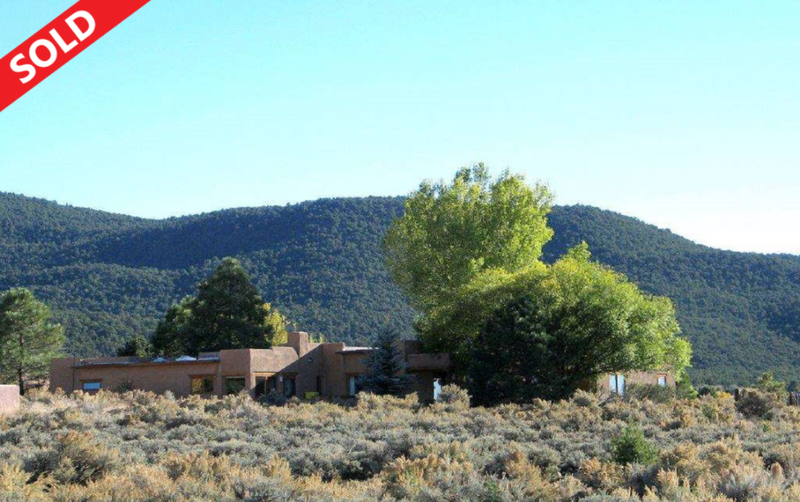 This information is updated daily from our Taos office and contains residential, land and commercial properties. 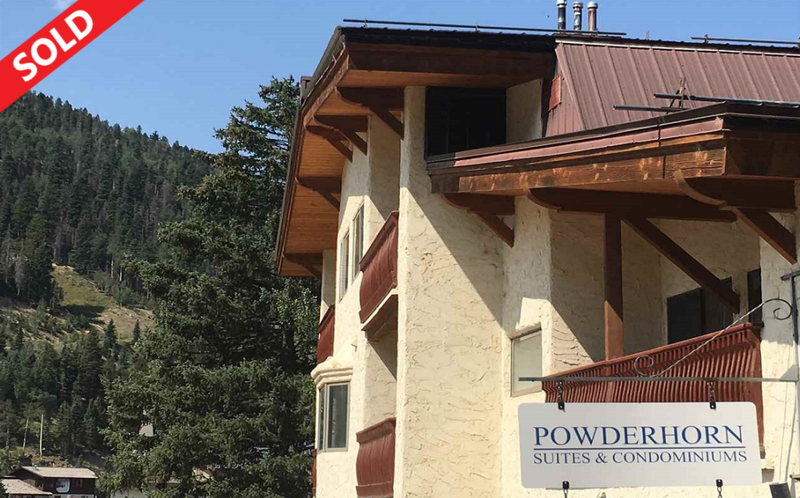 If you do not find what you are looking for contact us for additional assistance.